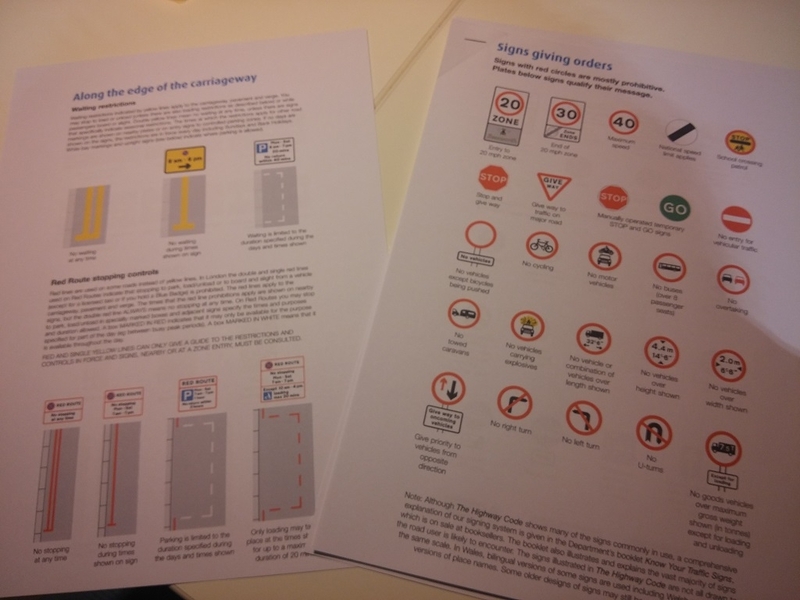 It’s been so long since I have been to the UK, I thought I had best brush up on the road rules! Katie’s never driven over there (obviously!) so it will be useful for her too. Mostly self-explanatory, but there are a couple of kooky ones. Less than 2 days to go… we checked in last night online! We’re all out of sleeps now! !